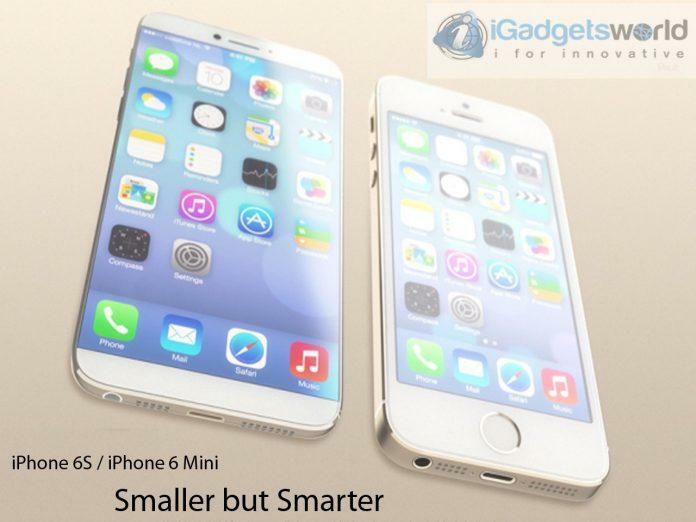 Apple iPhone 6S aka iPhone 6 mini has finally rolled out with the leaked images over the internet. 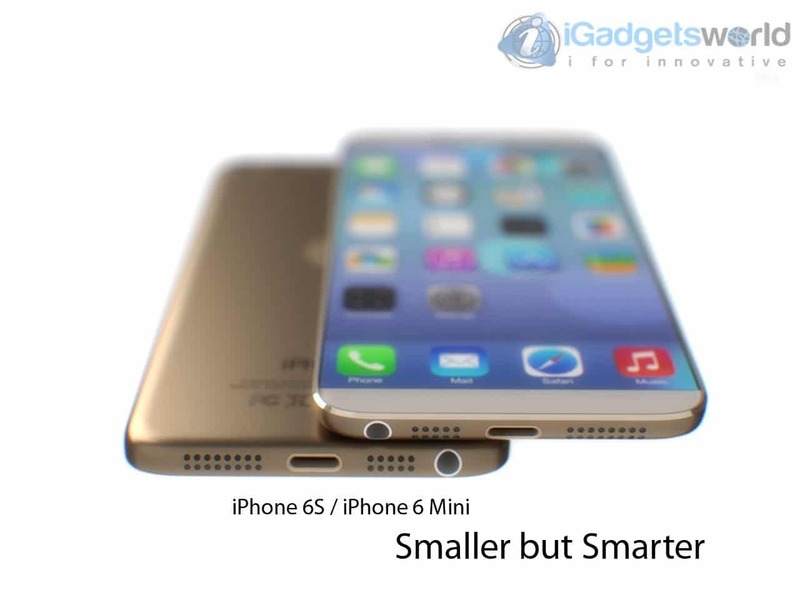 It was rumoured, Apple is going to Launch the mini version of iPhone 6 with a code name iPhone 6S aka iphone 6 mini in CES 2015. There are just few days for CES 2015 and we started hearing the rumors about the Apple’s purported iPhone 6s plans for this year. Apple iPhone 6S aka iPhone 6 mini may include brand new 4-inch Sapphire display, targeting the consumers looking for high end medium sized smartphones. Even though there is no official confirmation of Apple iPhone 6S aka iphone 6 mini release, it makes sense that one-handed smartphone operation is all time Apple’s Favorite and we could expect that Apple may release iPhone 6S aka iphone 6 mini this year in CES 2015. The main reason to think Apple will take the dive here is that one of the company’s best marketing tools is the way iOS delivers a similar user experience across devices. The company keeps saying that all its iOS customers update to the latest software version much faster than users of competing mobile operating systems and that most of them have access to the same device features. iPhone 6S aka iphone 6 mini may feature Apple Pay, Fingerprint sensor and NFC, which actually is a combination of iphone 6 and iPhone 5s, to attract the customers, who love buying a 4-inch smartphone with features of both iPhone 5s and iPhone 6. iPhone 6S aka iphone 6 mini may also be included with the fitness tracker and can be connected to Apple watch. Not to mention that 2015 iPhones (iPhone 6S aka iphone 6 mini ) might also pack additional internal components that aren’t even found on 2014 iPhone 6 versions, let alone older models. Finally, there’s also revenue to consider. Apple wants to keep making lots of money from iPhone sales, and it surely knows plenty of buyers prefer 4-inch devices and would pay top dollar for smaller iPhones that are as powerful as the bigger models. Unlike with the iPhone phablet though, which Apple waited for years to launch, the company already knows how to make 4-inch iPhones. 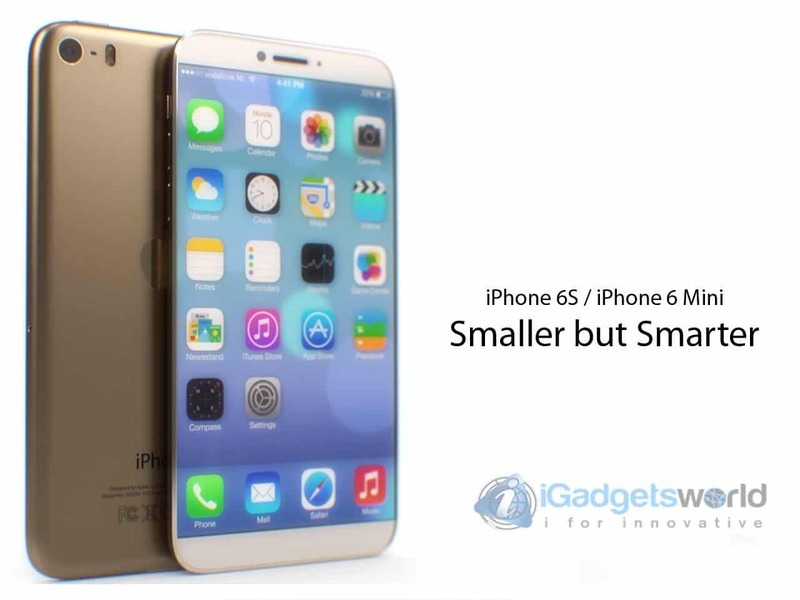 The 4-inch Leaked iPhone 6S aka iPhone 6 mini would be slightly less expensive than the 4.7-inch model, but far from being the bargain iPhone some people might be dreaming of. The iPhone 5s will likely become the least expensive but don’t expect it to to be cheap.